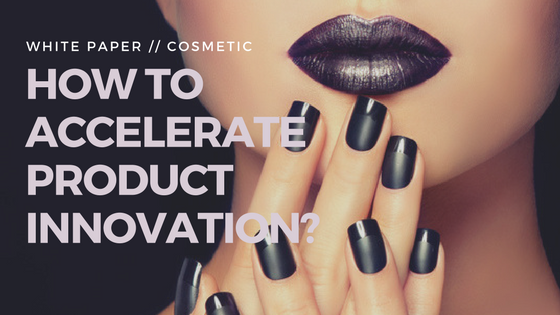 In the growing industry of personal care and cosmetic, brands and manufacturers need to continuously create and innovate. The collection turnover is getting shorter due to seasonal constraints and fast-evolving consumers’ needs. To answer this changing demand, businesses must reduce their product time to market and costs while being innovative. 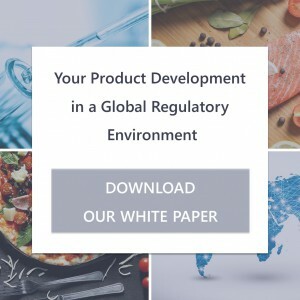 Food regulations are continually evolving with significant differences from one country to another, impacting each and every department of a company. 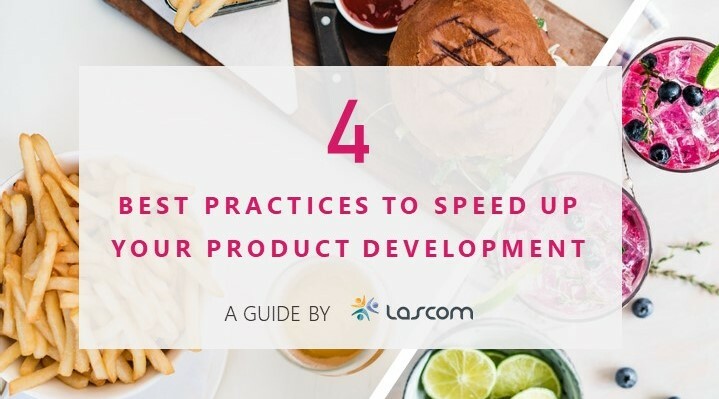 In fact, those regulations impact every step of a product development, from R&D to marketing through procurement and quality. 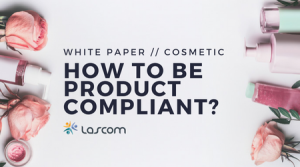 Non-conformity in product composition, labeling or claims can be both costly and damaging to a brand image. 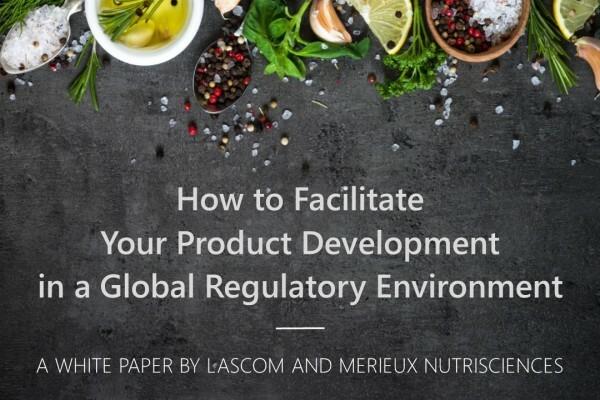 To ensure an efficient product development with a fast go-to-market for targeted countries, it is essential to set up and follow regulatory frameworks to comply to local rules all along the product life cycle . It requires an international network of regulatory experts in order to share structured information, ensure data continuity from suppliers to consumers, and elaborate an efficient collaboration facilitated by optimized processes. 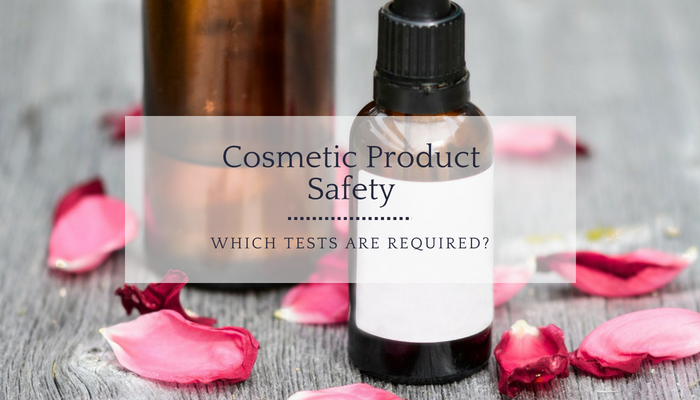 Which Tests to Ensure Cosmetic Product Safety? 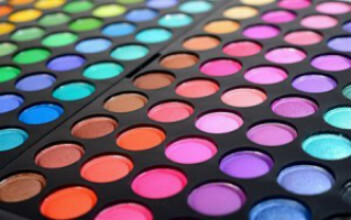 When it comes to cosmetics, product safety is one of the biggest concern of either legal administrations, consumers or manufacturers. Indeed, manufacturers have the responsibility of ensuring that each product sold is safe for consumers. It also determines brands credibility and product quality. 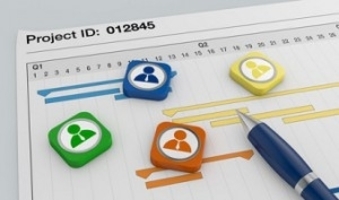 As consumers expect the product they buy to be efficient and conform to its description. 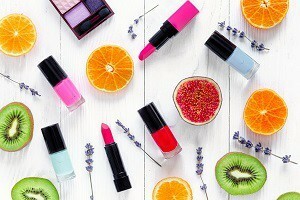 The better the quality perceived is the better it is for brand’s image and sales. 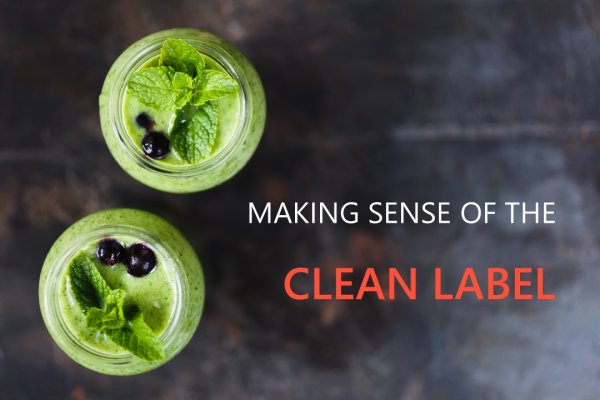 Clean Label is there to stay. As said by Lu Ann Williams, Innova Market Insights: “It’s not really a trend anymore, it’s the new rules of the game”. Over the past few years, consumers have been looking more and more for products with cleaner label. 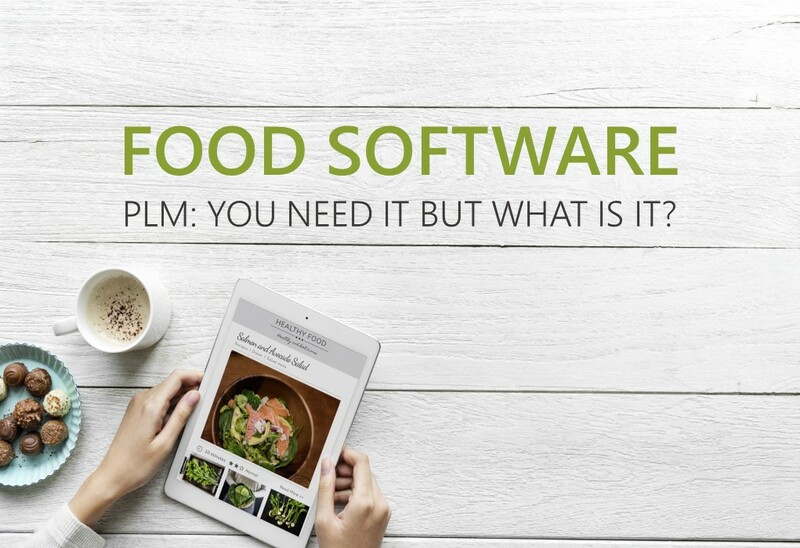 It has been a wake-up call for the food industry to create or re-formulate some of their products that fit in consumers' wants. This desire for cleaner label might also go in pair with actions undertaken by governmental authorities to help customers better understand what they are exactly consuming, such as the new Nutrition Fact Label set by the FDA in the US. 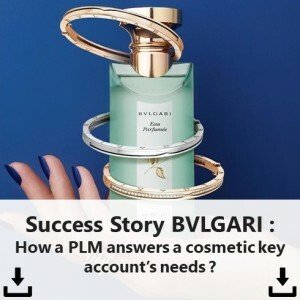 How a PLM Software Can Help You Accelerate Product Innovation? 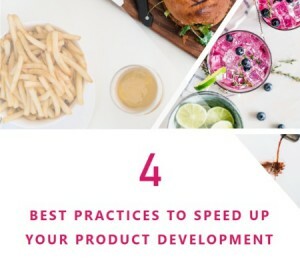 Product life cycles are getting shorter as the world market becomes more and more competitive. 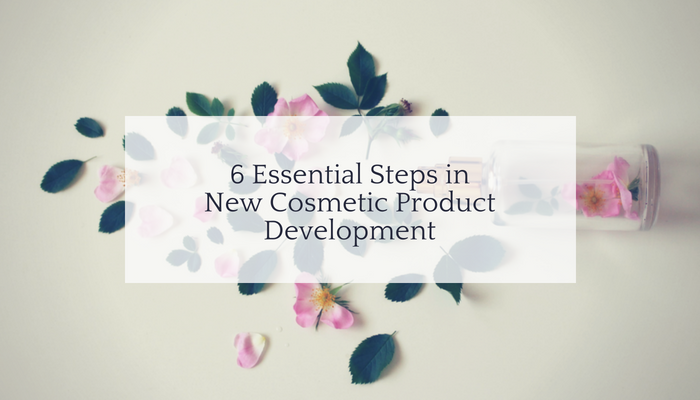 Therefore, being early in the development and marketing of a new product can be a serious competitive advantage as well as a financial one.